New York is a wonderful city to visit, whether alone or for those, like us, traveling with family. It is an immense city, full of life and, it is the city par excellence where you will return home with the feeling that you have to go back there. We loved our trip and we sure want to come back one day. However, we only had 5 days in New York (you can see our itinerary here) and whoever follows our blog knows that we trie to plan our days as much as possible, to make the most of our time in a place and also to be able to organize our budget. This is because a family trip to New York is not one of the cheapest ones you can do. 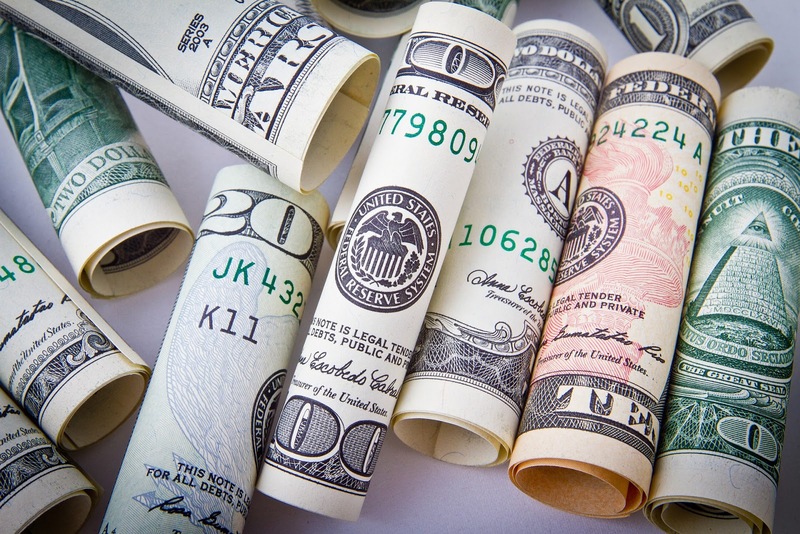 To start the trip from Europe to New York is always expensive and, secondly, because a hotel in Manhattan is one of the more expensive places we've stayed. 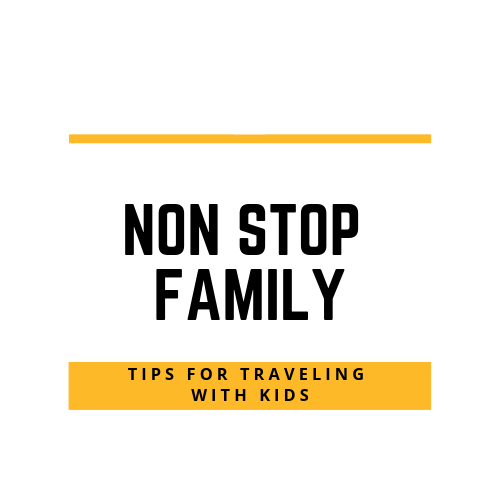 Since we traveled with our son, when we stay in cities, we always try to stay in central places, because it makes the whole process simpler and allows us to make better use of our stay. We stayed in a very well located hotel and although we have made a good deal, it is always a very expensive stay. Throughout the preparation of our itinerary for the trip in New York, we have always taken into account the values ​​to be paid in the different attractions, as there are attractions that we would very much like to go and, we knew we would have to pay but we also knew that we could see for free in this wonderful city. So we tried to join in our itinerary those attractions that we paid but could not fail to see and the maximum of free attractions. Some of the free attractions we visited were not always, only at certain times / days, so we also tried to adjust our days according to those occasions. What we intended now was to share with you our experience and our research, in the sense of transmitting to you what you can do for free in this fantastic city. Surely there will be more to do for free, but these are our main recommendations. It is impossible to travel to New York and not pay a visit to Central Park. Opened in 1857, it is located in the center of Manhattan and is huge and fantastic, a true oasis in the midst of the city's skyscrapers. Besides being a privileged venue for festivals and shows, you always have to make the obligatory visits to Belvedere Castle, Swesish Cottage and Strawberry Fields, the memorial inaugurated in honor of the singer John Lennon, murdered in front of his former residence , in the Dakota Building, right next to Central Park. You can spend hours strolling through its many paths, playing sports or having fun with your children in the playgrounds. We loved the feeling of tranquility that existed in the parks of New York, and one of the most liked was Madison Square Park. 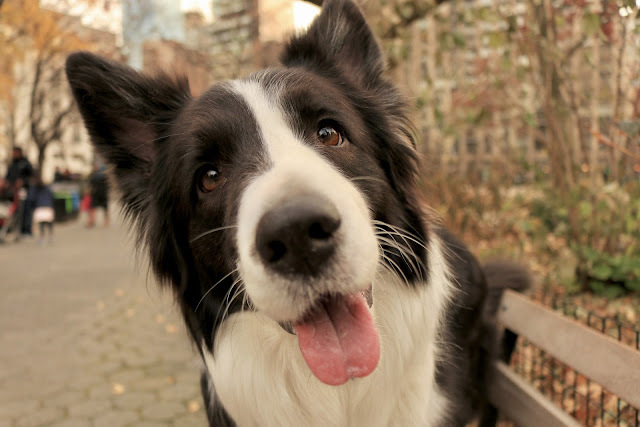 It is a small park, very small when compared to Central Park but, it is an ideal place to rest, to look at nature and dogs, because there is a Park of Dogs. And since we are talking about park, we wanted to leave another suggestion and it was one of the most pleasant surprises of our trip to New York, Bryant Park. This park is located behind the New York Public Library, which is on 6th avenue between 40th and 42nd Streets and is a delightful park. Despite being surrounded by buildings, manages to bring calm in the midst of the bustle, which makes it perfect to rest and watch the inhabitants of New York. In the summer, this is one of the favorite places to play games, have coffee or just sit on the grass, something that we also did and it was just great. In the summer, it's usual to pass free movies at night, check here the program before you travel, it may be the perfect scenario for one night in New York. Also at Bryant Park, during the winter, an ice skating rink is installed which is free, provided you bring your own skates. If you wish to rent, this is possible but, it will be paid. As we mentioned, Briant Park is right next to the New York Public Library. And this is another of New York's top attractions that you can, and should, visit. 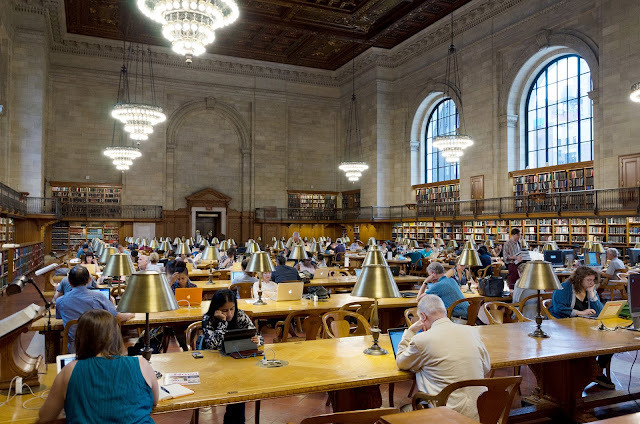 The New York Public Library is the largest marble structure ever built in America and it is beautiful. We highly recommend a visit to the whole building but, for those who like us traveling with children, be sure to visit the children's area, you'll love sitting there with your kids. The Grand Central Terminal is another of the free places you have to discover in New York. The outside of the station is beautiful but, believe us, inside is even more. When you visit, it is impossible not to focus on the 4-sided clock in the center of the station, which is the station's famous meeting point. The ceiling is an astronomical mural, which is a project of the French painter Paul Helleu and represents the sky seen in the Mediterranean between March and October, with more than 2500 stars. The entire building, over 100 years old, retains the exuberance and glamor of the time it was build, which is a charm in the middle of New York, all in perfect condition. 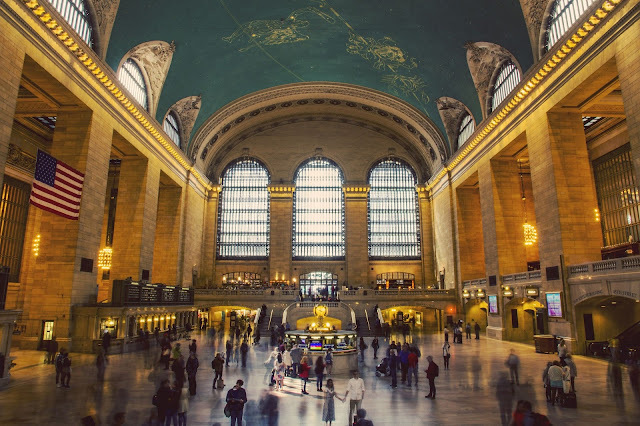 The Grand Central Terminal also offers a free guided tour every Friday at 12.20pm, which will allow you to get to know this attraction guided by local teachers for 90 minutes. To do so, be sure to start the Whitney Museum in the lower corner of the lobby and then proceed to one of the two groups that are usually organized. Strolling down the street is free, and one of the streets you'll love is the world-famous 5th Avenue. I went and fell in love with the skyscrapers, to go shopping is dangerous, because the prices are high, but the views are free. On our trip to New York we chose not to go up to the Statue of Liberty, either for financial reasons, also because of lack of time and because it was not the experiences that most people told us about as indispensable. 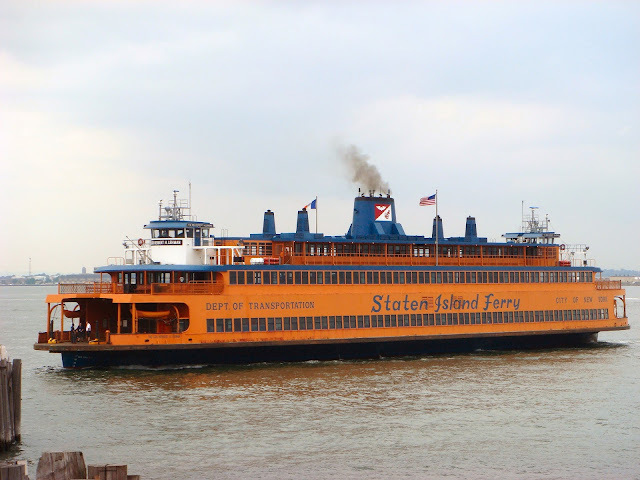 However, we could not miss seeing this city icon closely and despite there being several paid tours, we chose to take the Staten Island Ferry which is free and passes just in front of the Statue of Liberty. Learn more about our tour through this link. Continuing to talk about boat trips, another free ride you can take is the free Ferry to Governors Island and visit some of the island's iconic sites such as Nolan Park and Admiral's House. Click here to know more about Ferry schedule. Brooklyn Bridge is one of the most famous and beautiful bridges in the world. 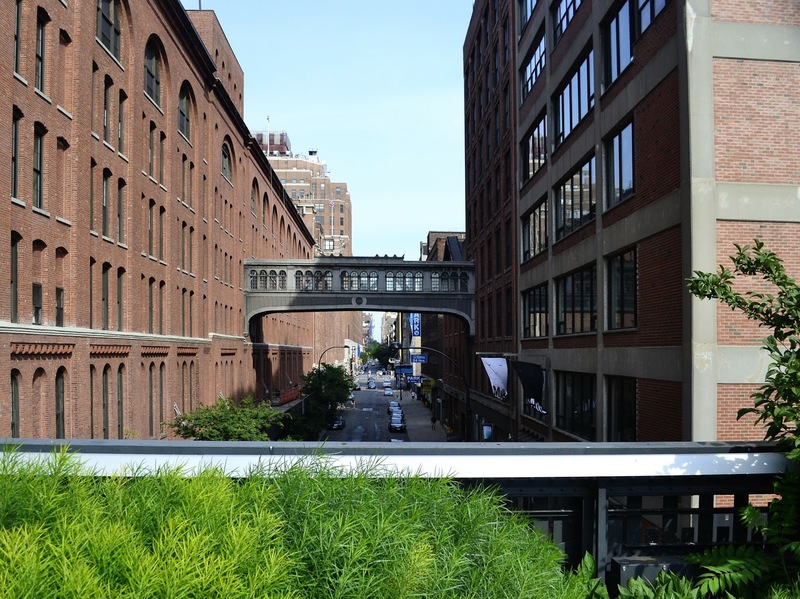 Most of us have seen her over and over again in a movie, and taking her for a walk between Manhattan and Brooklyn is one of the experiences you are going to enjoy most in New York. When it was inaugurated, it was the largest suspension bridge in the world and its towers were the tallest buildings in the city. It's amazing to imagine how the city has changed since then but all the charm of the bridge remains. 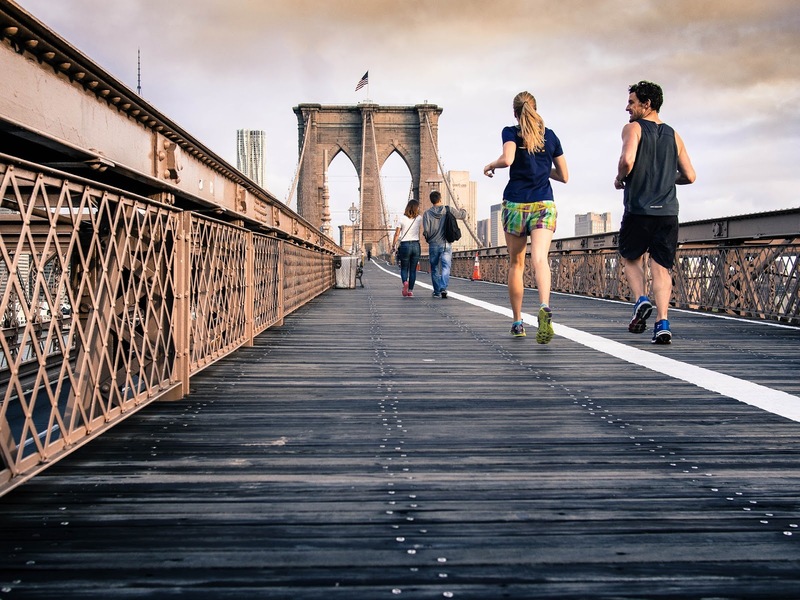 After crossing the bridge, you can find out for free that New York has more to offer than Manhattan and we highly recommend you to take a tour of the Down Under Manhattan Bridge Overpass (D.U.M.B.O.). 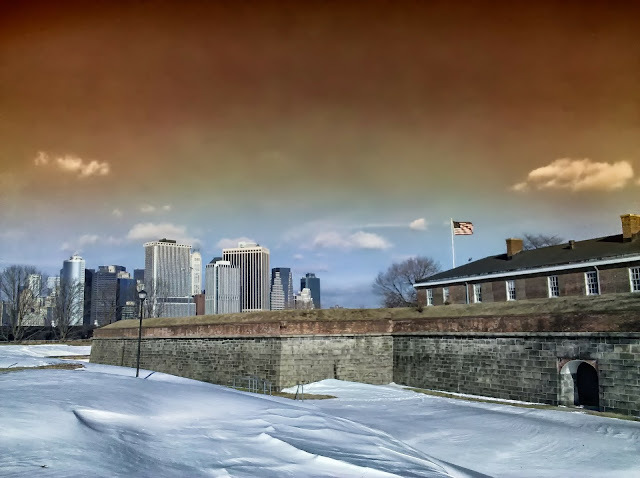 This area, which is underneath the Brooklyn Bridge, will allow you to discover the contrast between the old and the modern New York and in particular we can not recommend you to visit the Brooklyn Bridge Park, you will have the chance to enjoy a beautiful view of Manhattan and the Brooklyn Bridge. Especially for family travelers, be sure to explore the park's outdoor water laboratory. The Brooklyn Museum has paid admission (you can check here the official website for prices and times) but if your stay in the city is on the first Saturday of the month, you can visit the city's second largest art museum free of charge from 5pm. And in addition to being able to visit its galleries free of charge, at this end of the day the Museum always offers perfect activities to do with your family, ranging from cultural shows, concerts, movies, and there is also the possibility of eating your meal in the Museum. the adults, enjoy a good glass of wine, which is also sold in the Museum's cafeteria. As we mentioned, New York has a lot to offer apart from New York and two attractions you can visit for free are the Bronx Zoo and the New York Botanical Garden. 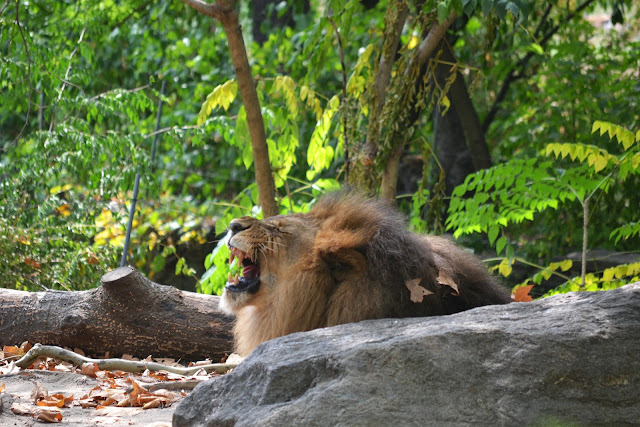 To visit the Bronx Zoo for free, you can do it on Wednesdays but it could be a busy day. 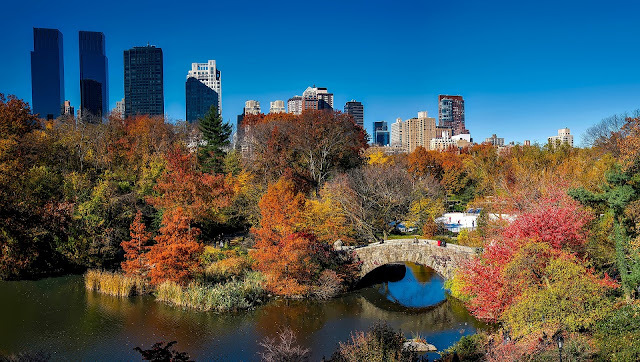 Regarding the New York Botanical Garden, we recommend that you check the official website, as it has a calendar with the days you can visit free from payment. Also in Brooklyn you can take a free tour of the Brooklyn Brewery Tours, which are held on Saturdays and Sundays. You can check the times on the official website. 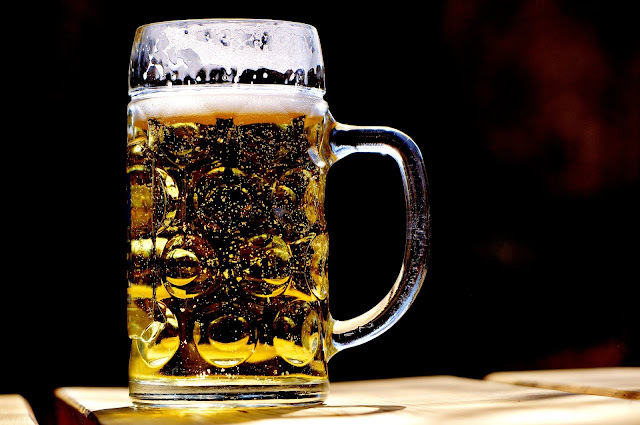 And since we are talking about Brewery Tours, returning to Manhattan, specifically in Chelsea, you can also go to the Chelsea Brewing tour every Saturday from 2:00 p.m. to 6:00 p.m., where you will even have the right to try the brewed beer for free, just do not forget to take your ID to prove your age. You can find out more information through the official website. 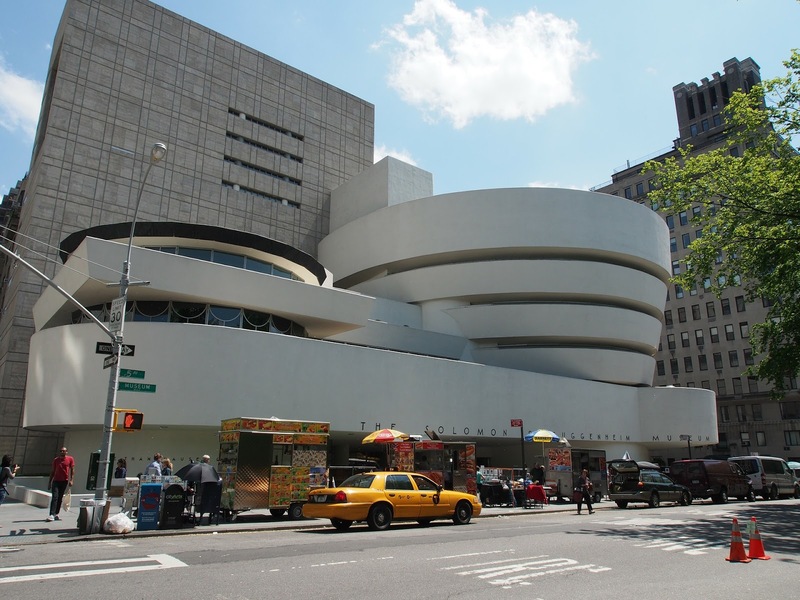 One of New York's most important museums, the MoMA, has the possibility of being visited free of charge every Friday from 16 o'clock. The queue to enter for free at the Museum starts at the door that leads to 54th Street (you can see the exact location on Google Maps here) and although when there you will probably come across a huge queue, after 4pm you will find that it will take very little time to enter. To know more about the museum, timetables, prices, temporary exhibitions, or buy tickets online for other dates, you can consult the Museum website here. 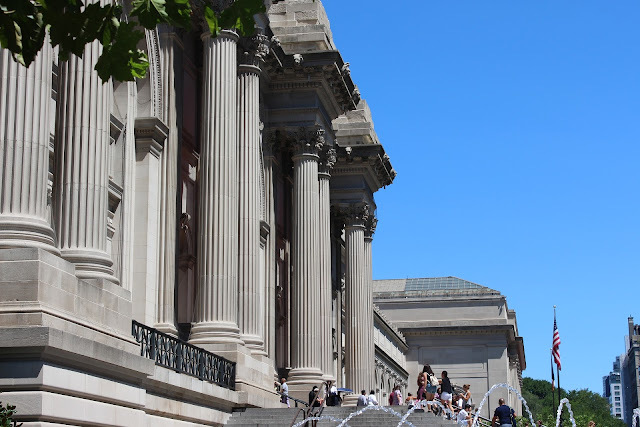 And since we are talking about Museums and Fridays, also on this day of the week, between 7pm and 9pm you can visit The Morgan Library & Museum. This library and museum was the old house / office / library of the famous banker JP Morgan, who resided in New York. The house itself is stunning, with a beautiful architecture that gets a perfect blend of old and modern. During your visit, you can admire a bible printed in the Gutemberg press, original Mozart, Ravel, Lizt, original books and texts by Faust, Goethe and even the writings of Bob Dylan. 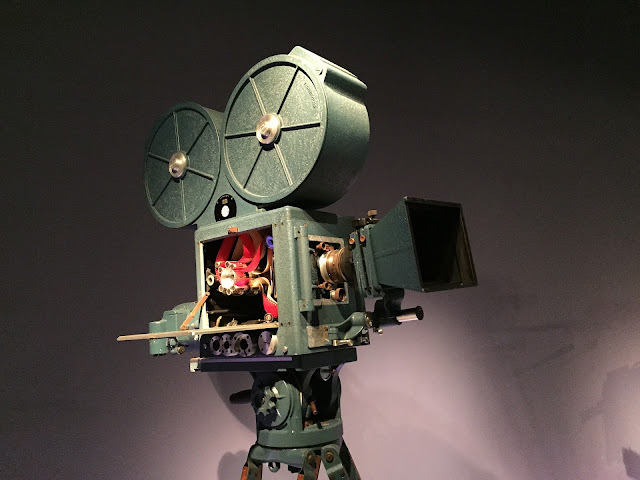 The Museum of the Moving Image is in Astoria, Queens and is another museum that you can visit for free on Friday between 4pm and 6pm, and you can access more information through its official website. We ask you to always confirm prices, dates, times and addresses through the official museums websites, which you can access through the links by clicking in the museums names. 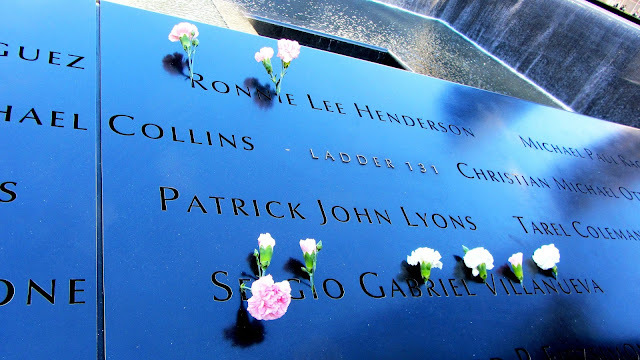 The WTC Memorial is the place where par excellence New York pays tribute to the victims of the brutal attacks of September 11, 2011. Your visit is free and a must do for anyone who wants to know the recent history of the city and, from all over America. Although a visit to The National September 11 Memorial Museum is payable, there is the possibility of holding it for free on Tuesdays, from 5 pm to 8 pm. However, you will have to make the reservation through the official Memorial website (click here to access), and you should do well in advance to make sure you get your place, with the recommended time being around 2 weeks prior to your visit. You can also try to go to the Memorial a little before opening in the hope that there will still be free tickets, but in that case, it will be needed very luck. 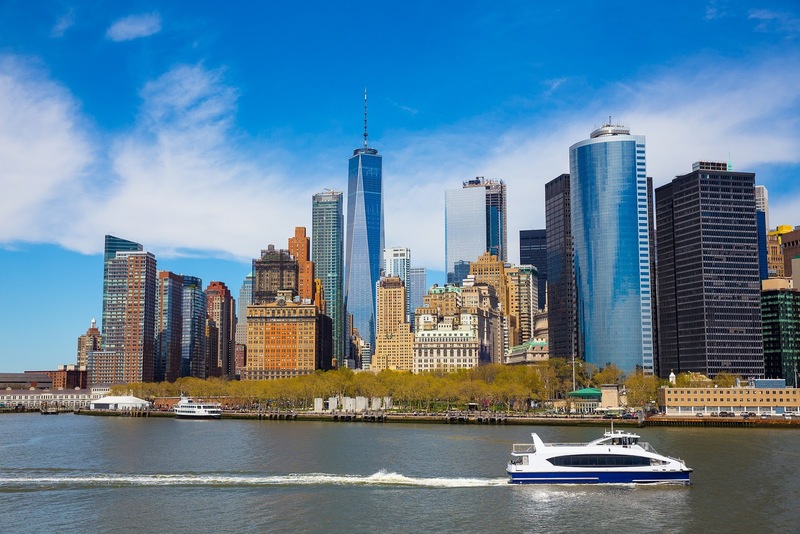 Very close to the WTC is the Federal Reserve Bank of New York and, you can get a free tour, which includes the possibility of getting to know this historical building of the city and includes a visit to the safe. Reservations for this tour should be made online approximately one month prior to your visit and, we recommend you do so even one month prior to your visit, as early as 9:00 am in New York as tickets tend to run out quickly. You can make your reservation for free through the official website here. It is also possible to carry out visits without being guided, but they you can't see the safe. 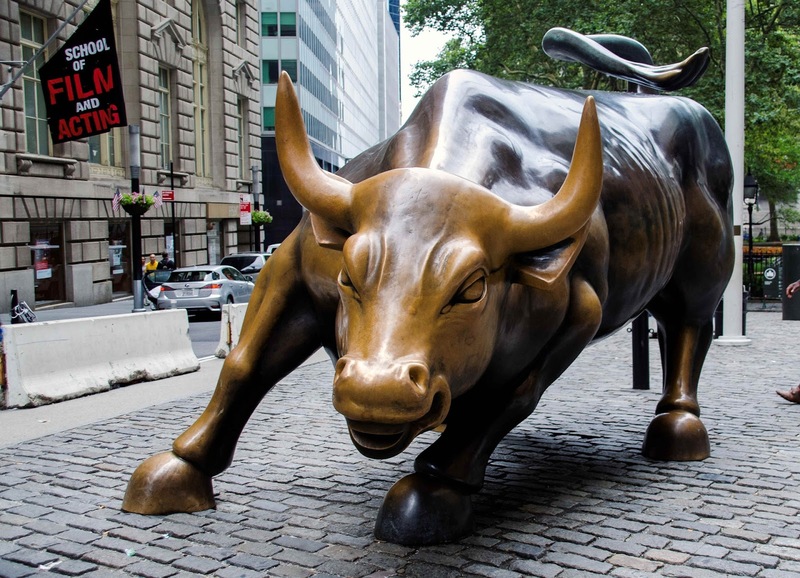 A must-see and obligatory walk passes to visit the Financial Center on Wall Street and, of course give a feast on the Bull statue (Charging Bull). They say it's for good luck, and good luck is never too much. Also obligatory is the passage next to the Federal Hall, where you can see the famous statue of the first President of the United States of America, George Washington, next to the building where he was entitled has President in 1789. This 200-year-old building, which is a historic landmark of the city and country, and can admire its exterior, you can rest in the garden around you, very quiet. For those who want to see their interior, you must make the reservation online well in advance through this link, and the tours take place all Thursday mornings at 10am. Also in Lower Manhattan you have the possibility to visit Trinity Church for free. 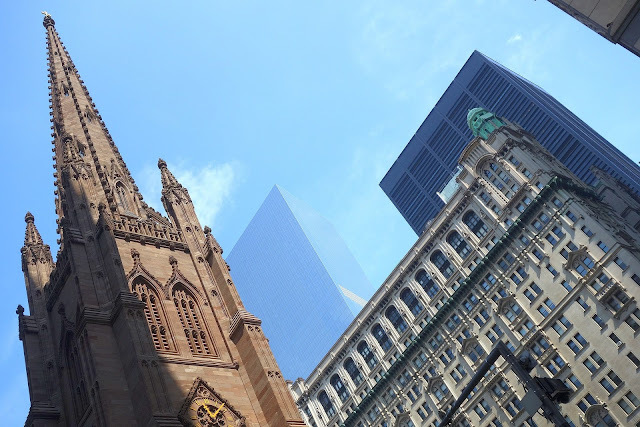 This beautiful church makes more of an impact by staying where it is, next to the frenetic world of Wall Street. It has a very beautiful architecture and, the curious thing is that its just next door with a cemetery, which you can also visit. Another religious monument that is a must visit in New York is the St. Patricks Cathedral. This Cathedral, just in the middle of Fifth Avenue near Rockefeller Center is both impressive and beautiful on the outside. It was built between 1858 and 1878 and designed by architect James Renwick, Jr., and is a historic building of New York City. To better understand the history of this location, you can download it on iTunes or Google Play from the app that gives you an audio-guided tour of the cathedral, which is available in two languages, English (adult version and child version) and in Spanish. 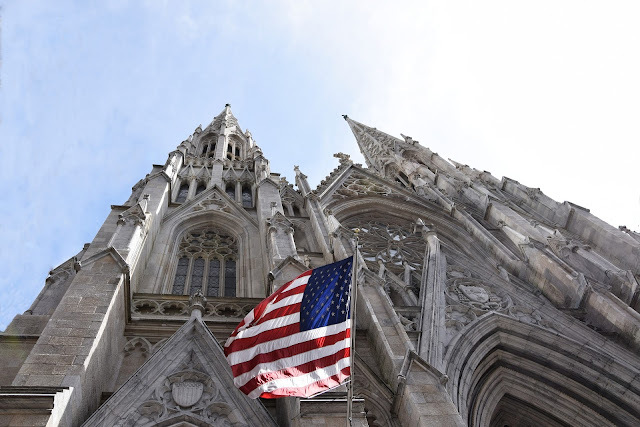 Finally, and still connected to historic and religious buildings, we could not fail to mention the possibility of visiting The Cathedral Church of Saint John the Divine for free. It is possible to walk inside this Cathedral, as well as its gardens, but if you want to take a guided tour, you can do it for free but you will have to make an early appointment. You can access more information about guided tours through the official website by clicking here . This is one of New York's newest parks but it is already an image of the city and it is perfect in the city. It was built in an old railway line, and is suspended in the air and along its route, you can enjoy the art facilities around it, the various stalls, small markets and the extraordinary view through the middle of Manhattan. 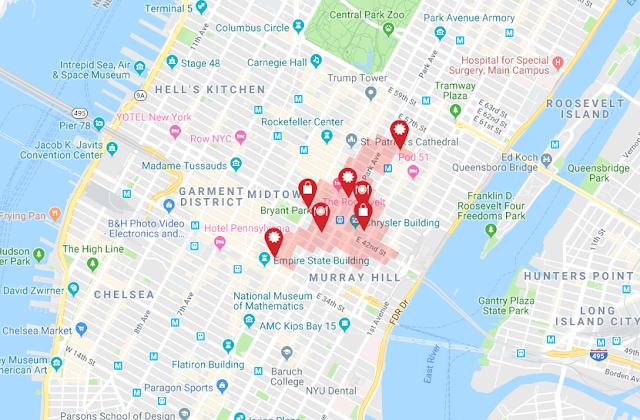 It is situated in an area that stretches from Gansevoort Street in the Meatpacking District to West 30th Street between 10th and 11th avenues. There is nothing better than strolling through the different neighborhoods of the city to know a little of its identity. Each neighborhood is unique, with its characteristics and particularities. We love to walk, walk and dine in different parts of the city, where we strongly recommend you to visit and explore. 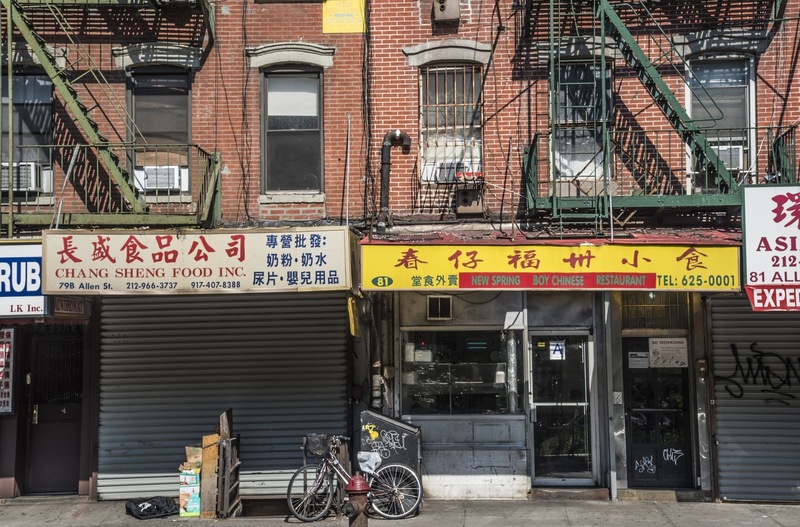 In addition to the famous Chinatown and Little Italy, we highly recommend you get to know Korean Town, Soho, Greenwich Village, Chelsea. The more you walk, the better, as it allows you to realize a little better how the locals actually live. Another must-see in New York is Times Square. Full of lights, colors, people and animation, this is one of the city's signature images. 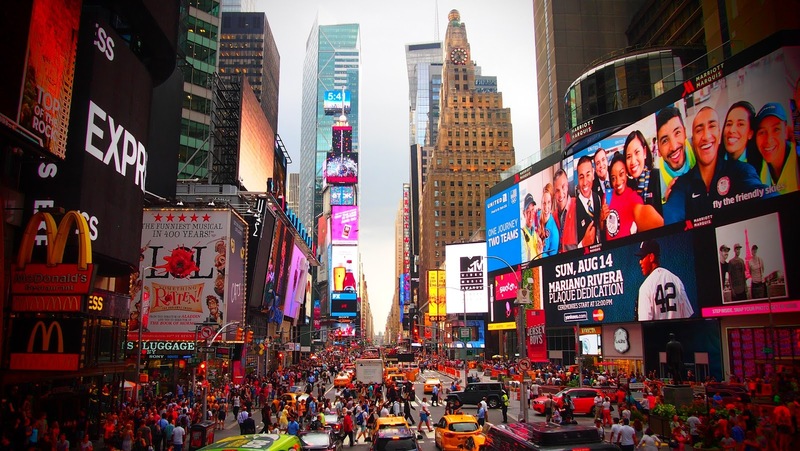 In addition to being able to walk down the street, every Friday at 12h there is the possibility of a free tour of Times Square, the Times Square Alliance Exposé Tour. Over two hours you will explore and experience the past and present of this area, where for two hours a guide will tell you the stories that have made this place so important in the history of the city. To do this tour, you do not need to pre-register but you should arrive a little before the start time (12h) in Times Square Information Center at 1560 Broadway, inside a restored theater (you can see the exact location in Google maps here) to carry out your registration and where they will tell you where to meet your guide. 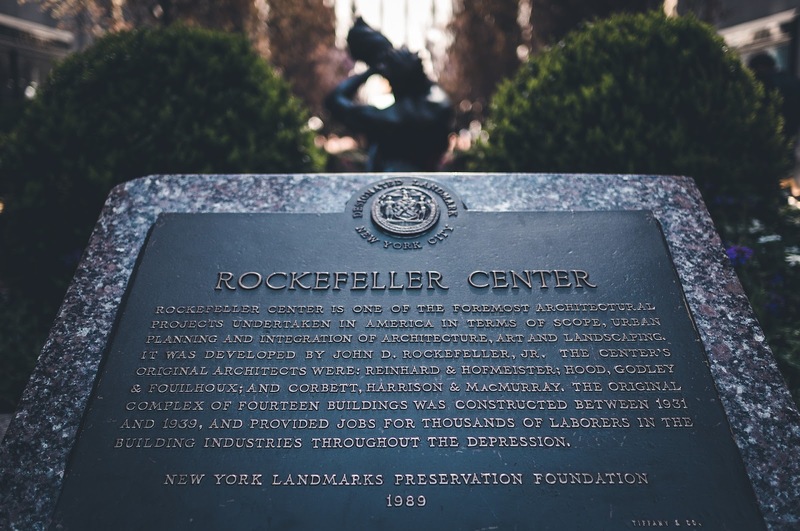 Offered by The Grand Central Partnership, offers the possibility to realize a free award-winning walking tour of the Grand Central neighborhood, that provides a survey of many of the architecturally and historically significant sights - among them the Chrysler Building, Grand Central Terminal, itself and Pershing Square - that fall within the boundaries of our business improvement district. This tour is held every Friday at 12.30 pm and to do this you must go to Scultures Court, 120 Park Avenue (you can see the exact location in Google maps here) and it is not necessary to pre-register , just join the group. The climb to the Rockefeller Center Observatory is paid for (you can see the official website here for more information) but this area is much more than just one of New York's premier viewing sites. For anyone visiting New York near the Christmas season, you will love seeing the giant Christmas tree that is put here each year and is part of the city's trademark images as well as the ice skating rink. But even without being during the winter, this place is worth a visit. Seeing the famous statue of Prometheus, or the sculpture of the Atlas Holding The World are unique opportunities. But everyone in this center has a number of shops, works of art, exhibitions and events that always captivate those who visit and certainly will not cease to enjoy meeting you. Something that is not widely known becomes one of the most fun experiences you can take in New York for free. On weekends and some holidays (see the official website here for dates and schedules) you can go kayaking on the Hudson River for a period of 20 minutes, at Downtown Boathouse. A unique experience. There are numerous free events taking place in New York, so we left the suggestion to consult the NYC Official Guide before your trip to the city. But there are also events that often occur that, when we get organized in advance, we can see and can be a great experience. Who does not know the famous Talk Shows like "Saturday Night Live" and "The Daily Show with Jon Stewart"? Or others such as "The Daily Show with Trevor Noah" (Comedy Central), "The Dr. Oz Show", among others. For it is possible to be part of the audience of one of these spectacles during your visit to New York. Just click here to find out how you can watch live at these events. It will not be easy but it is possible if you prepare in advance. 35. Free shows at Juilliard School. 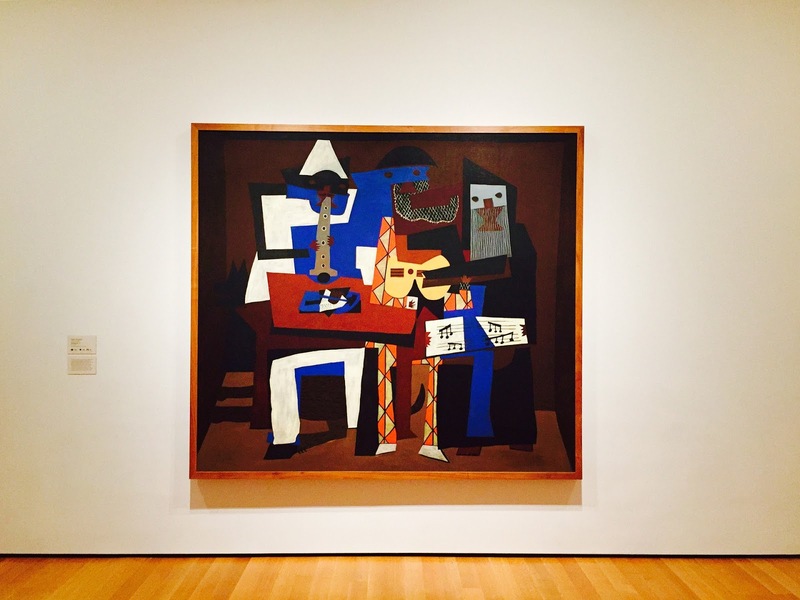 Juilliard is known as one of the world's best schools of music, dance and theater, captivating students from all over the world for their classes. Although many of their shows are paid for, there are often free events open to the public that may coincide with your stay in the city. We recommend that you check your Performance Calendar (you can access the website here) to see the dates and description of the shows. - Lego Store at Rockefeller Center. 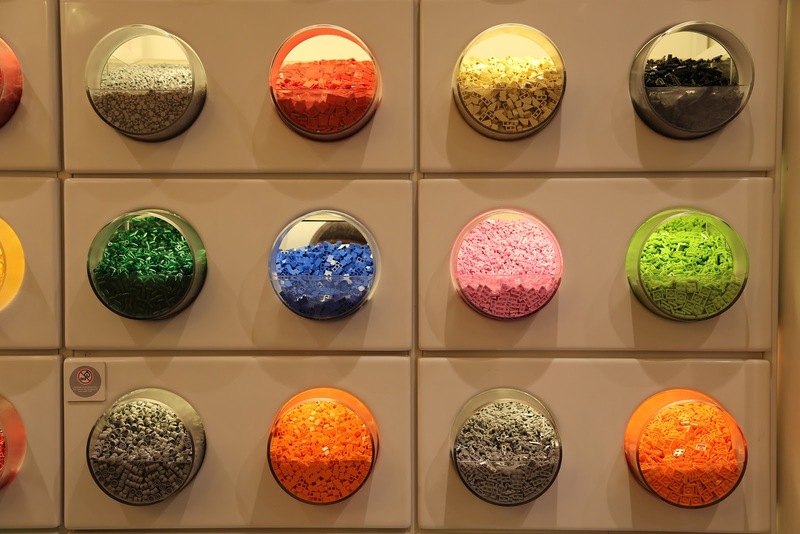 Besides the visit being free, there is a space where you can just play with legos as a family and see the program of the store (see here the program), because every month the Mini Model Build event is held, for children from 6 to 14 years old, where they can ride a small lego and take it home. Our son managed to make a Lego parrot, which he loved, and still has it in his room today. - Dylan's Candy Bar, the world's largest candy store, impressive and delicious to visit. It is not a shop, but a Market, which is held every Saturday and Sunday, from 9am to 5pm and where you can find everything you can imagine, especially old-fashioned items. Click here to see the market exact location on Google Maps. 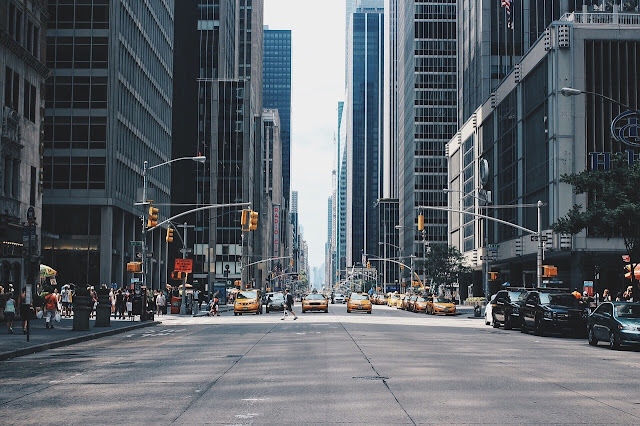 New York can be an expensive city without a doubt but, for those traveling on a tighter budget, it does not stop at all from being a city full of possibilities. It is quite possible to realize unique and fascinating experiences, and to know much of what the city has to offer, without spending any money. 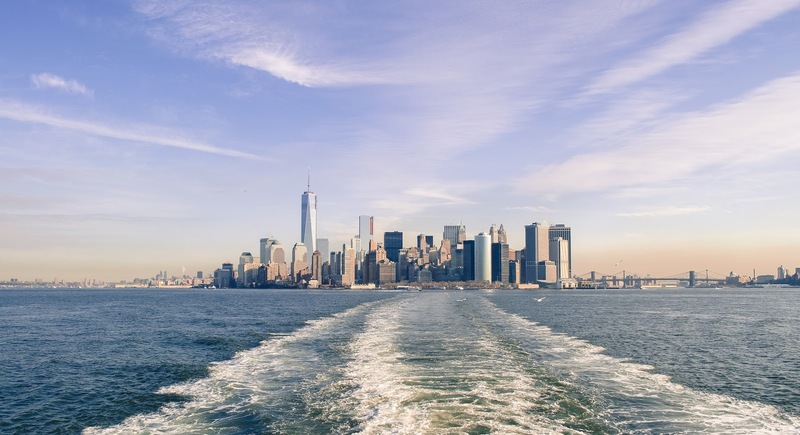 We hope that these ideas that we leave here help you to organize your trip and to enjoy the best that New York has to offer. Be sure to check out our 5-day itinerary in New York that can be a great help for anyone planning their trip and please, leave us your comment. Thanks for sharing the list. I am sure you just made it easier for the tourists visiting New York to see some of the most amazing places. I love this article so much! I am from New York and every time time someone is going to visit the BIG APPLE, they ask me what I think they HAVE to do. My boss is going to NYC this month and found your article and forwarded it to her. I will always send them this article from now on! 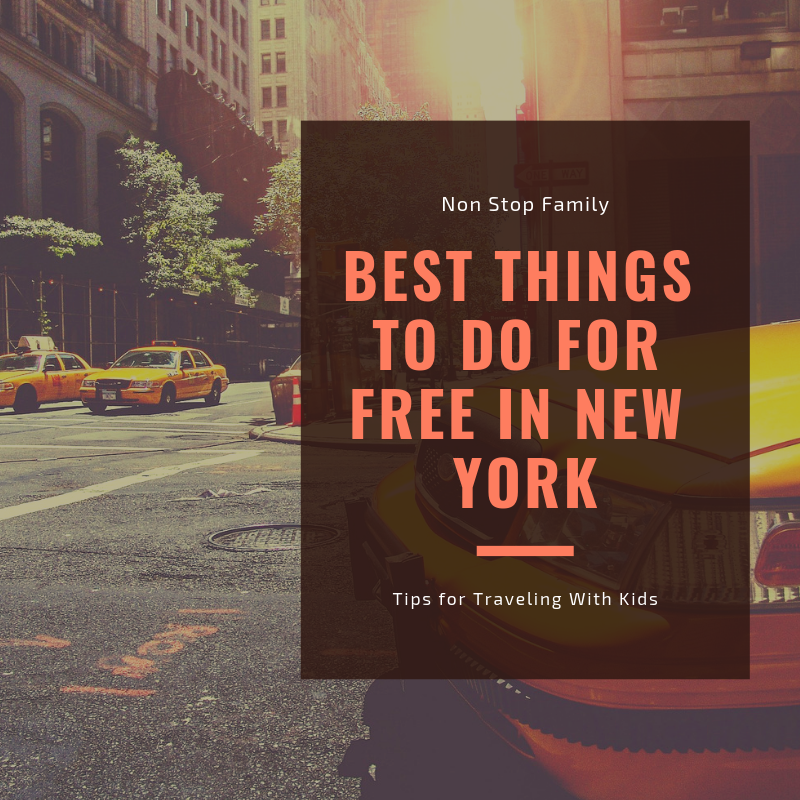 This post kind of makes me miss living in NY but yes, there are so many amazing things to do in NYC at zero cost. I'm not a big fan of library, but when i see a library as big as this. It's very inviting. 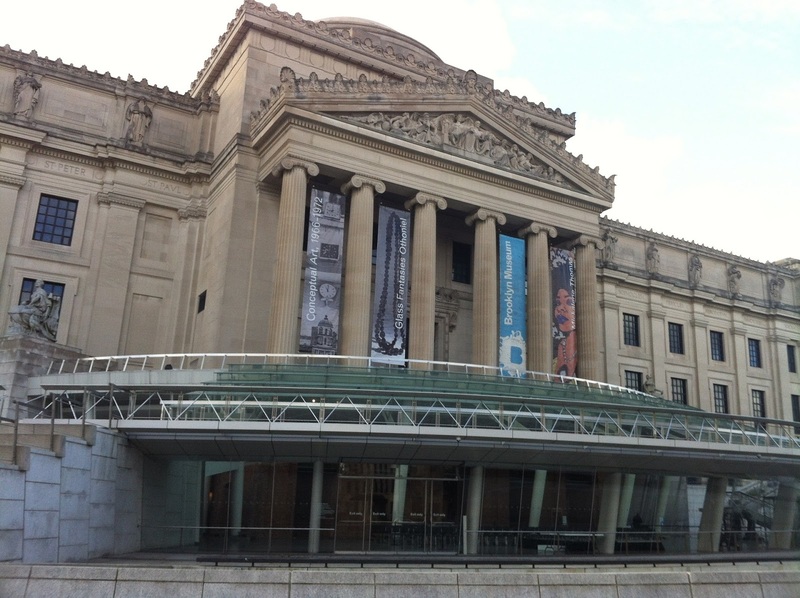 I love NYC and had no idea there's so much to do for free! Bookmarking this for our next trip! Great information. Vacations get super pricey when you have kids in tow. I have been to New York State but never NYC. I would love to see the parks in Autumn. You did great with this list. I am definitely bookmarking this post for my trip to New York in 2019. This is so fun! I live in New York and I need to keep this list handy :) I always forget there are so many wonderful things! The museums are always a hit with our kids. Love the idea of just strolling through the city and exploring. Oh really this spots are for free. If it's free then i would to go to the Madison Square Park and to the New York Public Library.